The word Reiki is made of two Japanese words: Rei which means “God’s Wisdom of Higher Power” and Ki which is “life force energy”. Reiki is a Japanese technique for stress reduction and relaxation that also promotes healing. It is administered by “laying on hands” and is based on the idea that an unseen “life force energy” or “prana” flows through us and is what causes us to be alive. If one’s prana is low or imbalanced, then we are more likely to get sick or feel stress. If it is high, then we are more capable of being healthy and happy. So Reiki is actually “spiritually guided life force energy”. Diana is a Certified Reiki Master. She incorporates Reiki into all the work she does and offers private sessions as well. 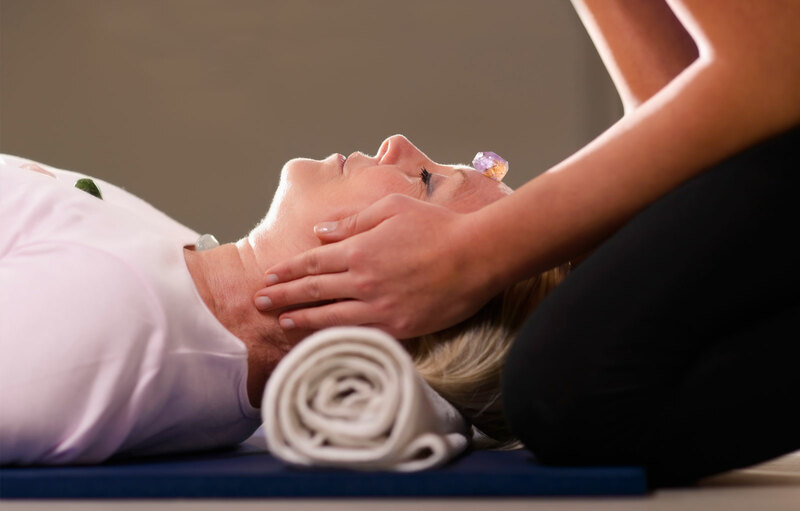 As a Reiki Master, Diana is able to certify those interested in acquiring Level I, II, II and IV (Master) certification in Reiki.